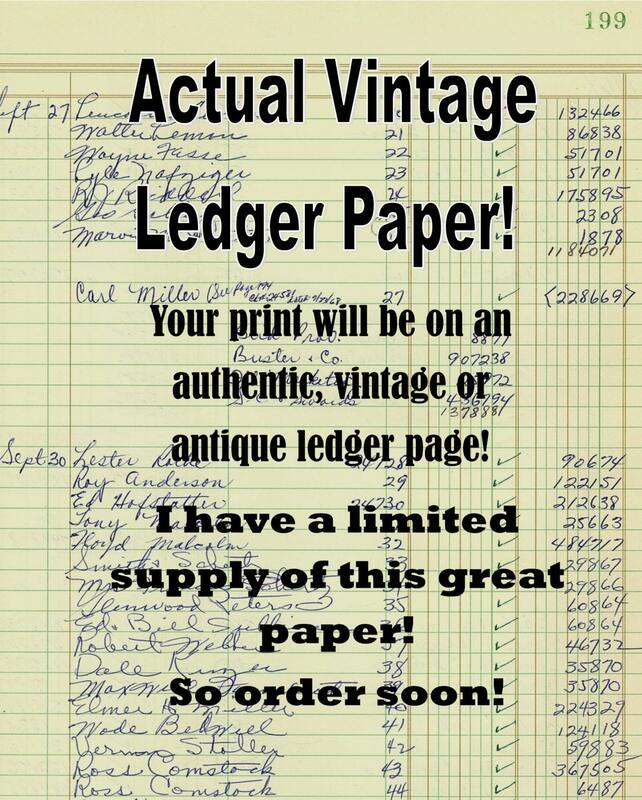 Vintage Ledger Paper Art Print! Yep!! Isn't this paper great!? Your print will be on an actual piece of this paper. NOT A REPRODUCTION! You will receive one image on an ACTUAL piece of this wonderful paper. IT IS NOT A REPLICA or a copy of the paper. 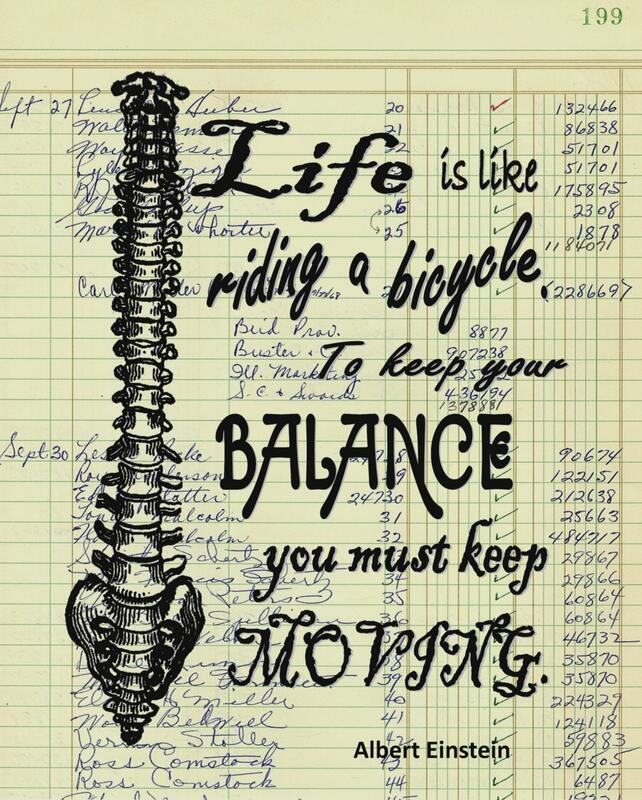 Your image will be imprinted on the authentic old ledger paper! Cool gift idea, huh? These vintage art prints make wonderful gifts! For whom, you may ask? Well, let me help you out with that! Teacher, hostess, bride, groom, bridesmaids, groomsmen, mother, father, brother, sister, cousin, holiday gift, birthday gift, thank you gift, wedding gift, anniversary gift, retirement gift, bon voyage gift, sympathy, best wishes, dorm room, graduation gift, apartment warming, house warming, just because, I love you gift, I'm sorry gift, new home, new job, Mother's Day gift, Father's Day gift, ... etc..